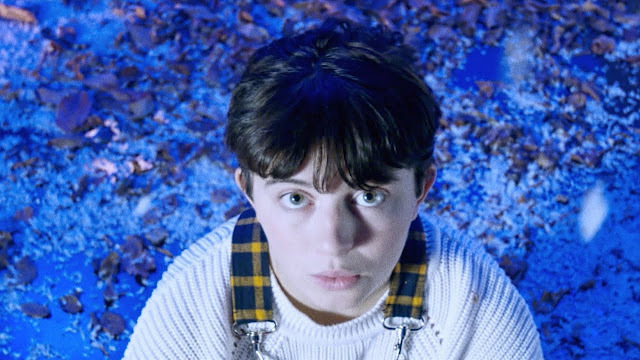 Following the release of her quirky track Ponytail, French alt-pop artist Pi Ja Ma (AKA Pauline De Tarragon) is back with a video for her brand new single Family. This is quite a groovy piece of indie-pop music with infectious melodies packed with cool synth lines and her distinctive vocal harmonies. There's a playful and magical vibe in the song that is quite appealing. The music video, directed by Florent W. Dubois, is somewhat of a psychedelic take of the festive season and you can watch it below! Family is taken from her debut album, Nice To Meet U, set to arrive on January 18th.